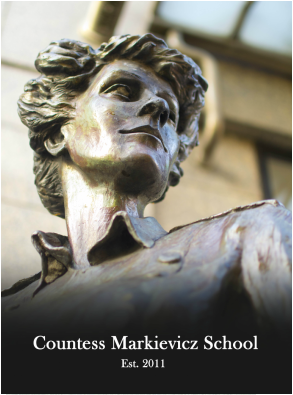 The 2019 Countess Markievicz School will take place on March 30th in Liberty Hall. The School is free of charge and open to the public, find full details here. ​The Countess Markievicz School was founded in 2011 by a group of students in the School of Social Justice in University College Dublin, who were concerned about the declining numbers of women in public and political life in Ireland. The school is a discussion forum on women in Ireland in honour of Ireland’s first female MP and Cabinet Minister. The School addresses different topics each year. Audience participation is encouraged and feedback is used to direct future school discussions. Additional information can be found in Vision. "If women remain on the margins of society, we only have marginal opportunities for making marginal change"
​Maria Torres, Adult Literacy Teacher in Equador.